Posts related to the "Eat the Cheapest Foods" concept and project. 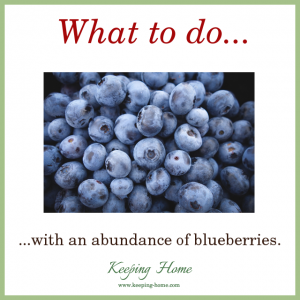 It’s blueberry time! It’s not hard to eat those yummy things but what if you have a LOT of them? Like more than you can just EAT. What can you do with them? One component of eating the cheapest foods (rather than looking for ways to afford the foods you want to eat) is taking advantage of deals. Sometimes that can land a little more produce in your hands than you know what to do with. 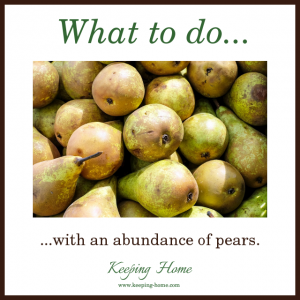 Got pears? 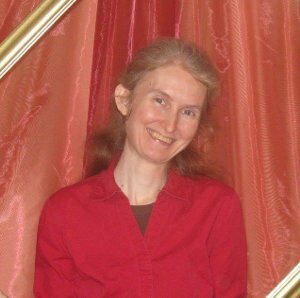 Here’s what to do with them. What? 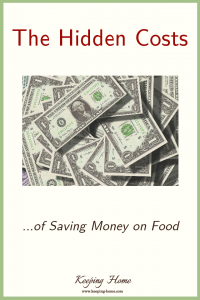 Saving money on food costs money? It sure does! Consider these costs so that you can be prepared for them and control them. 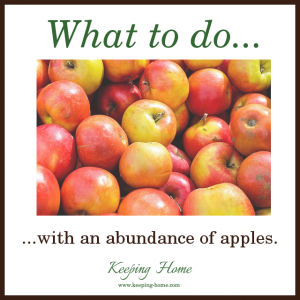 Here’s what to do if you’re blessed with what seems like WAY too many apples!